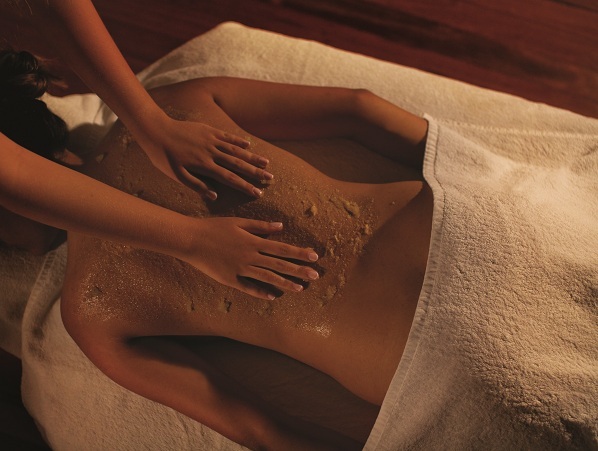 The Navasana Spa at the Outrigger Mauritius Beach Resort has introduced ten new spa experiences. The ten new ones complement an existing selection of massages and the Rhassoul Ritual in the spa’s majestic hammam. The concept of the new offerings is to encourage a flexible and holistic approach to wellbeing while on holiday, as opposed to mere pampering. The ten new menus include ‘I Want to Feel Gorgeous’ (150 mins), ‘Ultimate Detoxifying’ (300 mins), ‘Pure Energy’ (240 mins), ‘Fitness Experience’ (300 mins over three days), ‘Holistic Experience’ (240 mins over three days), ‘Serenity Relaxation’ (480 mins in one day), ‘Perfect Silhouette’ (480 mins over five days), ‘My Time’ (flexible), ‘Yoga Safari’ (300 mins in the forest), and Kids’ Menu (20-45 mins, seven options).